Planning an event can be challenging and overwhelming. Lovestruck streamlines the entire planning process and fine tunes every detail. As a full-service event design and planning company, we will assist you with the overall styling of your gathering. We coordinate the overall design and aesthetic of your event. By working closely with the floral designer, stationer, lighting and sound technicians, and linen/rental companies, we will create a cohesive atmosphere and handle all of the details regarding decor, design logistics, production, and flow of your event space. Lovestruck will also assemble an all-star vendor team for your celebration. We will facilitate your venue walk-through to determine guest flow patterns and spatial planning to guide your event timing. We work closely with the catering team to develop menus, attend tastings, and design innovative food displays. Our team works directly with your vendors to coordinate all of the event specific details. On the day of your event, we will make sure your celebration runs smoothly from beginning to end, allowing you to relax and enjoy the entire day with your guests. Our primary job is to understand our clients, so we can weave their company culture and core values into every custom detail. This process results in fresh concepts and a truly unforgettable event. The Lovestruck team approaches all events with equal parts artistry, strategy, and gracious preparation. We work diligently to acquire a true understanding of our clients to help define their personal vision for their event. We begin by discussing the client’s tangible and intangible priorities followed by in-depth conversations about the mood and energy the client wants to create for their guests. This information guides the entire planning and design process. 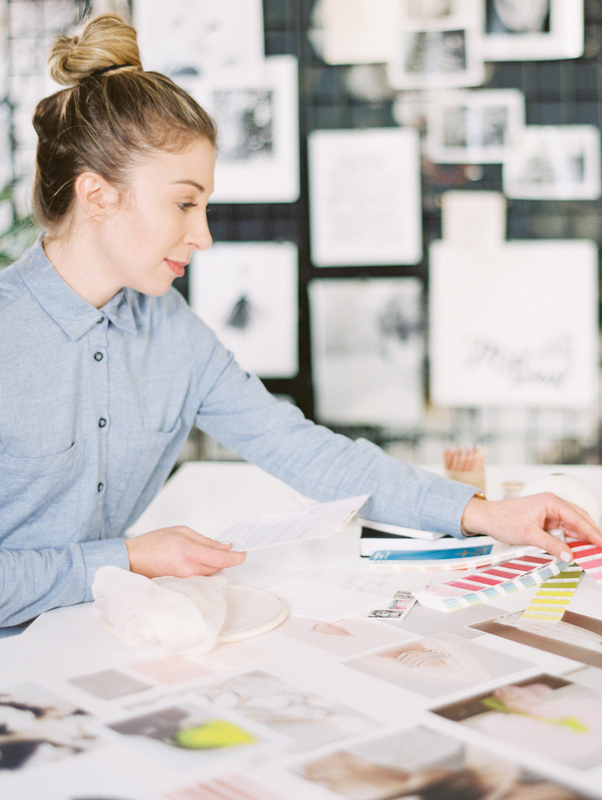 Using unmatched creative strategy, Candace translates the client’s vision into a tactile design plan within the parameters set by the client (guest count, venue selection, budget). 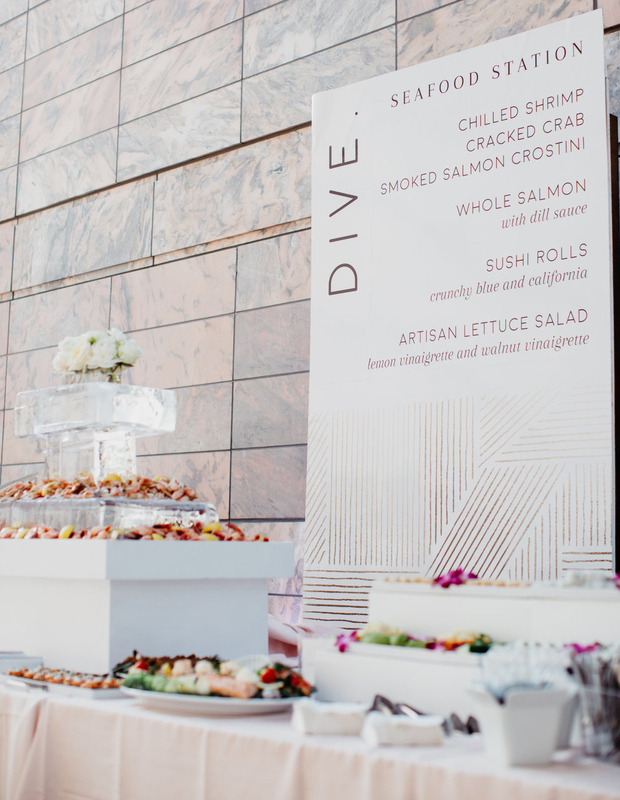 The design plan covers all visual elements of the event – including but not limited to invitation and paper goods, food presentation, tablescapes, and lighting. This cohesive and comprehensive design plan results in an inviting and aesthetically pleasing atmosphere. Lastly, the design is finalized with the client’s feedback before shifting into production. Design elements are sourced from the vendor team, and special design projects are created in-house to add unique and imaginative details to our clients’ events.